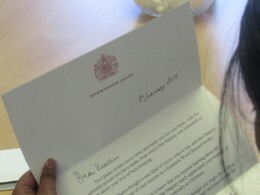 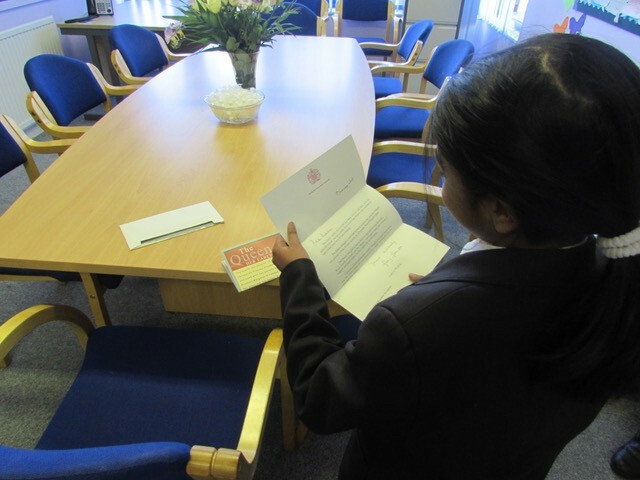 We are delighted to share our news that Kaashni Sivendran in Year 4, has received a congratulatory message from Her Majesty the Queen, which was conveyed in a letter from Her Majesty's Lady-in-Waiting, The Honourable Miss Mary Morrison. 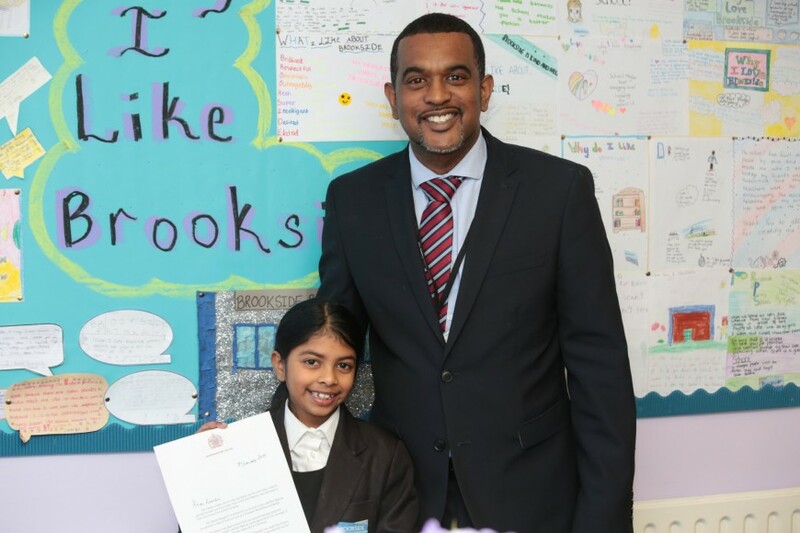 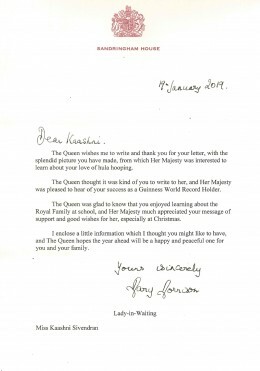 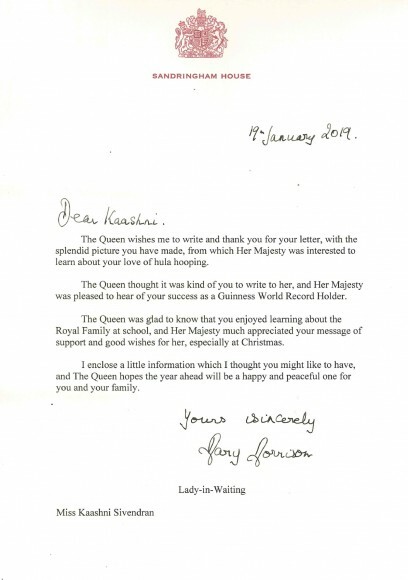 Kaashni had previously sent The Queen a picture she had drawn and a letter explaining how and why she became a Guinness World Record holder in July 2018. 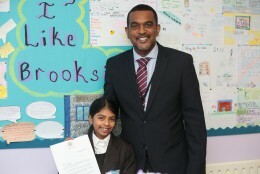 We are all very proud of Kaashni she is an inspiration to us all!